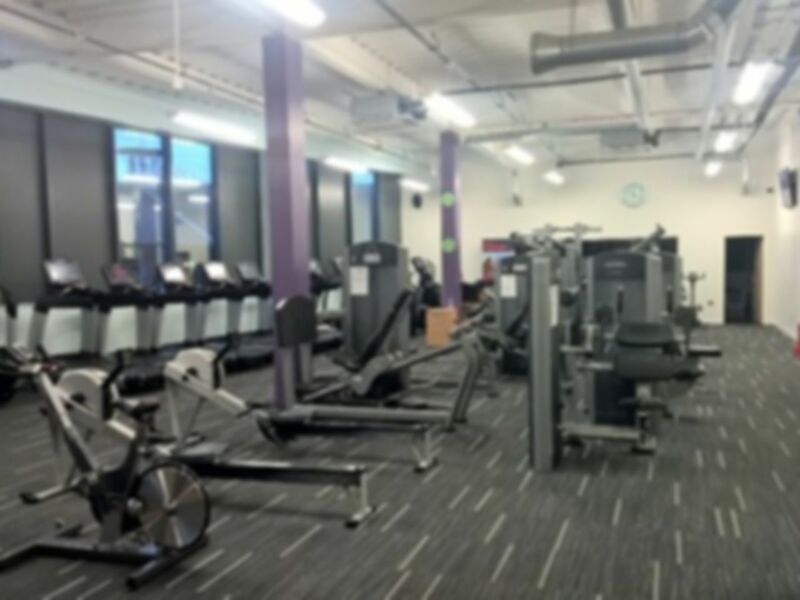 The easily accessible Anytime Fitness Newbury are proud to present top-notch training facilities. 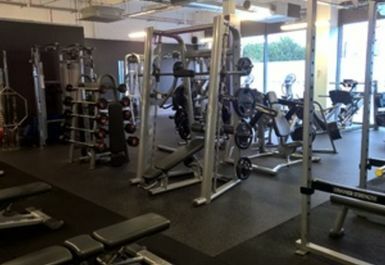 The fully equipped gym boasts state-of-the-art resistance and cardiovascular machines and a dedicated free weights area complimented by racks and plates. Cardio machines are equipped with personal TV's so you are kept entertained throughout your workout. There's an Olympic deadlift platform for serious weightlifters, and dumbbells that go up to 70kg! A number of Pro 7 Power Plates is available, as well as a functional area with fitness aids such as Swiss balls. Friendly and fully qualified staff are always happy to give sound advice and lend a hand with your workout when you need it. Why not try something a bit different a book a space on a virtual class? You'll be able to choose from a variety of Wellbeats Virtual Classes such as Killer Abs, Ripped in 30, Steps, TKO Kick Boxing and Zumba. Please use the class booking calendar system to secure your space! 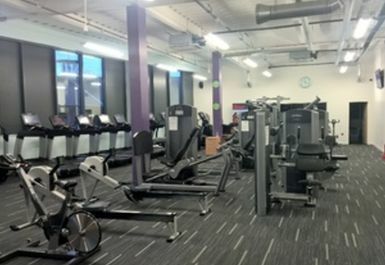 Your class pass will also enable you to use the gym facilities during the same session. The club has private changing rooms, restrooms and showers. Really decent gym. The dumbbells go up to 75k if you need them that big. 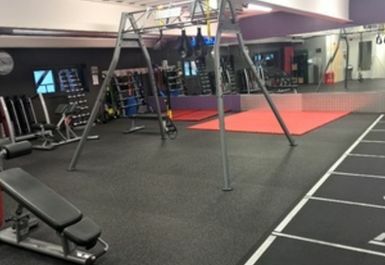 The gym has a deadlift station and a great selection of equipment. 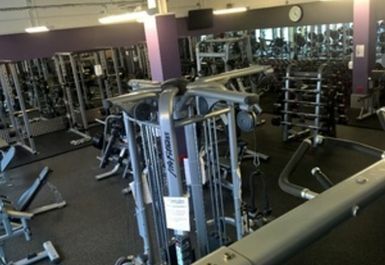 If you are in Newbury and you need a gym. Look no further! Very friendly class equipment and spacious.